Start off on the right foot with our support. Bank Negara Malaysia raised the OPR by 25bps to 3.25% during yesterday’s policy meeting. Our sensitivity analysis points to a 4bps improvement in sector average NIM, and a 2.5% uplift in sector net profit. Although the enhancements are modest, they are positive and contribute towards the gradual uptrend in sector earnings and ROEs. We reiterate our OVERWEIGHT sector stance with BUYs on CIMB, Maybank and BIMB. After going through a consolidation in 2016, the global economy has emerged stronger. This is on the back of monetary policies easing in the Eurozone, Japan and China, while monetary conditions remain loose in the US despite the tightening. We believe the global growth is likely to be sustained and remain relatively strong moving into 2018. This is as the recovery in global economic growth is becoming more broad-based, along with rising confidence, improving employment, and income that can withstand the gradual global monetary policy-tightening processes. The ongoing crackdown on illegal foreign workers in Malaysia is a worry for its negative impact on economic growth and corporate earnings while adding another negative factor to further dull investor sentiment. However, the ensuing labour shortages comes at an inconvenient time for the economy and financial markets given the nascent uptick in GDP growth and expected rebound in corporate profitability. The fragility of earnings arising from cost pressures has been a recurring theme in recent years and the clampdown would heighten the risks to growth, requiring close monitoring. However, past experience has shown that the initiatives to weed out illegals only last for a few months. The current crackdown is also likely to be offset by stronger export growth. We make no change to our +4.8% GDP growth forecast for the time being. The deductibility of interest expenses for businesses in Malaysia is always not as straight forward as one has to meet the deductibility tests under Section 33(1)(a), Section 33(2) and Section 33(4) of the Income Tax Act 1967 (“ITA”). Pursuant to Section 33(1)(a), interest expenses are deductible if the money borrowed to which the interest related are being employed in the production of gross income or being laid out on assets used or held for the production of gross income of the person. For a person deriving business source, the deductibility rule is applicable only if the borrowed money is being solely employed for the production of business income. Why Do SMEs Need Financial Statements? Businesses are always reminded to keep proper financial statements for tax purposes. Financial statements do not only refer to the bank statements you receive every month, it should also comprise of daily cash flow and other areas such as your company’s balance sheet. While some is at home with the 9 to 5 life, others prefer to try their hands at being an entrepreneur. So you have your ideas (and probably) products ready, but hold on, have you registered your business? If you’re not sure on where and how you can register your business (or company) in Malaysia, check out our complete guide and start your registration process today! When you’re running your own business , you can’t afford to waste time for the mundane when you can otherwise be out there making money. Check on how RHB SME Banking Portal can help you save time for your business! Special classes of income are subject to withholding tax regardless of place of performance of service. Presently, Section 15A of the Income Tax Act 1967 (ITA) provides that special classes of income under subsections 4A (i) and (ii) of the ITA shall be deemed to be derived from Malaysia if the services are performed in Malaysia. On 2 September 2016, Bursa Malaysia released a consultation paper on the proposal to establish a New Market on Bursa Malaysia positioned to provide small and medium sized companies (SMEs) greater access to the capital market. 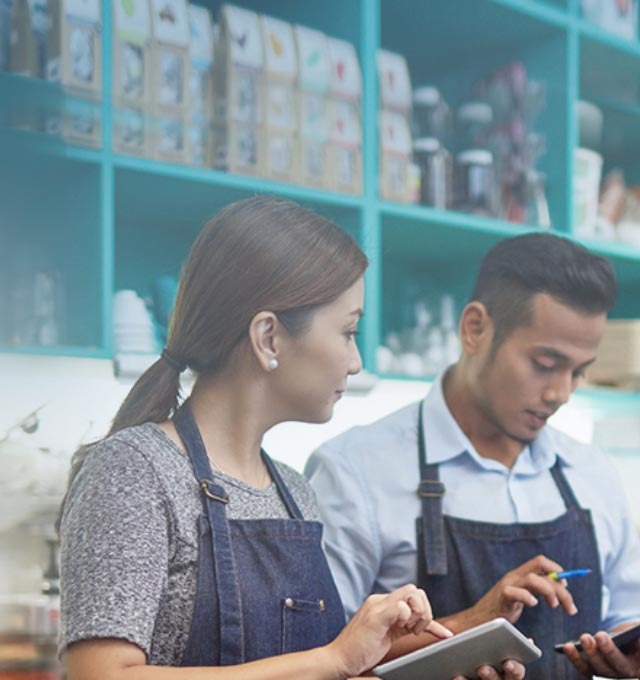 The Family Business Institute calculates that only 30% of such businesses survive into the second generation, only 12% into the third generation and only 3% into the fourth.